Get ready, the circus is coming to town – and along with it heaps of curiosities, freaks, clowns, buskers, brawlers, showmen, con men and shockingly entertaining sideshows. This terrific spectacle will be put on by the minds and craft of Doktor A., Skeleton Heart and Seymour. Known as masters of character design and cherished for their affection for the dark and dodgy, the mysteriously appealing and the fantastically surreal, these artists will showcase works inspired by an old-fashioned emporium of carnivalesque amusement. All three (actually four) artists are well-known for their creepy but enchanting styles as well as storytelling characters and have been highly excited to put their ideas together to create an exclusive group show that will present an infamous environment of bizzare entertainment. Doktor A.‘s career brought him to theatre, TV, advertising, magazines and toy design, which earned him “Best Customizer“ at last year’s Designer Toy Awards. Not only since then has he a world-wide following that adores his dark twisted dreams and unique artworks that are character driven by clashes of urban pop culture, classic children’s stories and neo-Victorian industrial neverlands. Skeleton Heart is the collaborative pseudonym for artists Anthony and Lisa Parker. Both have spent over 15 years in the movie industry working on films such as Hellboy 2, Corpse Bride, 28 Days Later or Harry Potter. 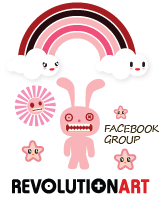 In 2009 they decided to combine their creative works and since then feed off each others ideas and creativity, merging their individual styles and influences. The result are pieces that have a cartoony look with a distinctly dark side or ‘cute but creepy’ as they have been referred to by many. Seymour, who has often been referred to as Berlin’s Tim Burton, is a fine observer and compulsive spectator with a fondness of the commonplace and extraordinary environments alike. Influenced by ornamental aesthetics and details used in the Victorian and Renaissance eras Seymour likes to combine the natural with the surreal, each piece intended to visually record the amalgamation of all the ideas of the time. If you would like to be informed about our presale for this exhibition please write a short note to: [email protected] . Sheer beauty and pure elegance will once again find its way into Strychnin Gallery. After last year’s overwhelming success and countless enthusiastic responses we are now proud to announce that the dolls will be coming back to Berlin. With works by Marina Bychkova, Elena and Ekaterina Popova, Virginie Ropars, Eric van Straaten, Sakurako Iwanaga as well as Christine Polis and Benoît Polvêche we are thrilled to showcase a great variety of masterpieces of such an extremely elaborate handicraft. This who’s who of doll makers have spent many month working with the finest, most exquisite materials to transform their visions of flawless beauty into one of a kind artworks. 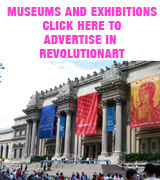 Besides gaining a lot of interest in the art world, these creations regularly attract the attention of fashion experts. Because many of the involved artists take huge inspiration from fashion, their constant interpretation and incorporation of various styles and trends becomes a two-way street, and blurs the lines between those disciplines. 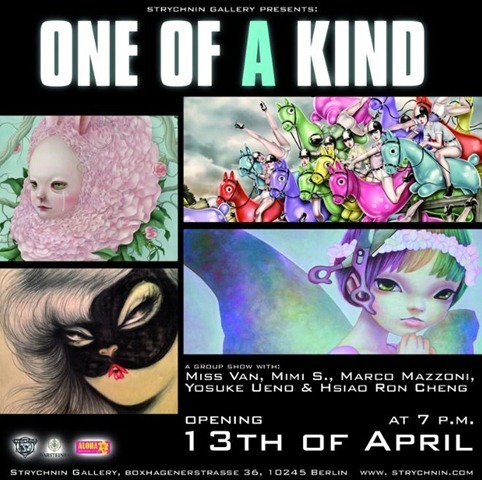 Strychnin Gallery proudly presents Miss Van, Mimi S., Marco Mazzoni, Yosuke Ueno and Hisiao Ron Cheng joining forces for their highly anticipated group show titled One of a Kind. The exhibition, which will open on April 13th, thematizes the strong feminine power combined with a hint of elegance and colorful uniqueness that is reflected in every superheroine on this planet. Embodying surrealist aesthetics and integrating subtle symbolism, these artworks beautifully display and simultaneously toy with characteristics such as innocence and vulnerability as well as strength and determination. The combined body of works of this group of artists, who have been featured on many book and magazine covers, have exhibited in galleries and museums all over the world and can surely be considered as some of the most inspiring and influential contemporary artists in their fields, will be on display at Strychnin Gallery Berlin until May 6th. 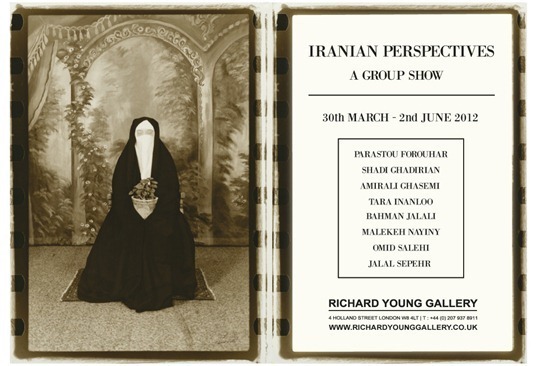 Eight Iranian photographers exhibit their unique, individual perspectives on life in Iran today, to offer a vivid social commentary on the traditions, religion, politics and culture of one of the oldest civilisations in the world and the people within it. Exhibition highlights include: a photograph from Bahman Jalali’s Image of Imagination Series in which 19th century photo negatives have been layered and developed simultaneously to create a collage-like visual impression; Omid Salehi’s beautifully photographed Iranian wall murals; Jalal’s Sepehr’s Persian rugs situated in unlikely places and Tara Inanloo’s controversial self-portraits that were deemed ‘illegal’ in Iran and forced her to seek asylum in the UK. This exhibition has been curated by Susan Young, Founder & Director of the Richard Young Gallery, and partner to renowned celebrity photographer, Richard Young. Susan is of Persian lineage and has acquired a specialist knowledge of Islamic art over the past 30 years. The seventh festival of experimental electronic music and visual arts organized by the platform Störung will start next Wednesday 18th of April offering us, during four days, the performances of outstanding national and international artists of the electronic and experimental scene. This festival wants to offer the audience the chance of getting to know in detail different tendencies of the electronic music scene, continuing the work that the multidisciplinary platform Störung has been doing since 2006. Störung Festival 7 features, besides the performances of the invited artists, conferences and workshops. 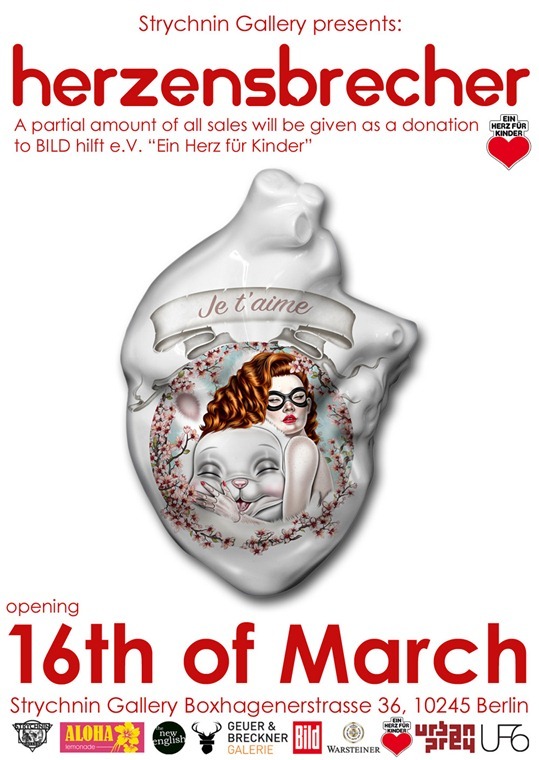 Strychnin Gallery and The New English, in cooperation with Gallery Geuer&Breckner, UF6 Projects and Italian curator Giovanni Cervi, proudly present Herzensbrecher, a charity group show in favor of “Ein Herz für Kinder“. For this exhibition over 50 internationally renowned artists have put their visions, styles and ideas onto hearts manufactured by the British porcelain innovators of The New English. These one of a kind artworks will be displayed in a traveling exhibition, which will kick off at Strychnin Gallery Berlin on March 16th and can be seen there until April 8th. 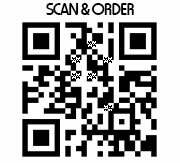 A partial amount of all sales will be given as a donation to BILD hilft e.V. “Ein Herz für Kinder”. 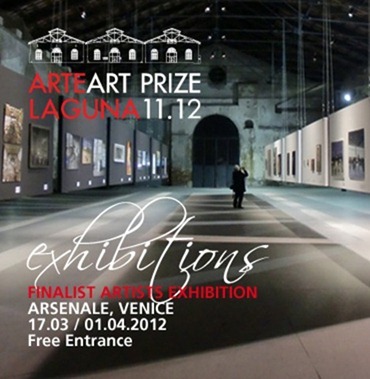 Returns this year the awaited event in Venice with Arte Laguna Prize. Opens on March, 17th at Nappe of Arsenale of Venice, the collective exhibition of finalists who come from all over the world and belong to six different disciplines: Painting, Sculpture, Photography Art, Video Art, Performance, and, for the first time, Virtual Art set up on iPad. 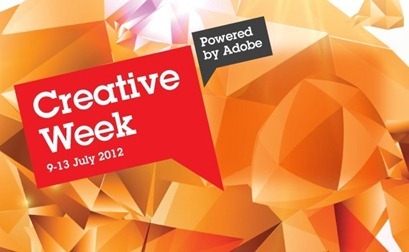 During the happening will be announced the five overall winners and finalists performers will exhibit live. 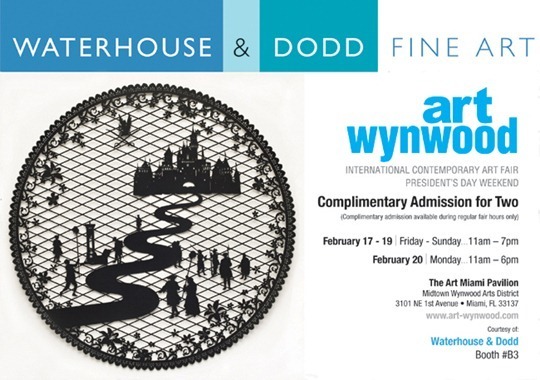 The exhibition is open every day until the 1st April 2012 from 10am to 6pm and from 10am to 8pm during the weekend. The entry is free. During the same period, the best under 25 artists will exhibit their artworks in the special venue of Istituto Romeno di Cultura e Ricerca Umanistica of Venice, in the famous Palazzo Correr, Campo Santa Fosca, along Strada Nuova. – Sunday, 18th of March at 10.30 guided tour of the exhibition with the curator Igor Zanti and open debate. – Sundays 25th of March and 1st of April will be the "Arte Laguna Talk”. Art+ Shanghai Gallery proudly announces the solo exhibition of Ye Hongxing, Common Wealth, showcasing the new series in addition to earlier repertoire of paintings and sculptures. Ye Hongxing works reflect on the contradictions within society by representing a more personal struggle of the penetration of desire pitted against a longing for spiritual reclusion. In her earlier works she borrowed the visual mode of commercial billboards and light-boxes, which could easily communicate a message of modern-day consumption through advertising. By combing popular ads and icons with cultural motifs and symbols, her work could access the senses of her audience, who recognized a juxtaposition of contemporary society against more traditional culture values. In her more recent works, Ye Hongxing uses the language of decorative symbolism, from both traditional and popular culture, to illustrate an increase of materialism in developing societies. Her latest paintings are concerned with contradicting definitions of wealth and progress. Not only the commoditization of culture, but the development of class divisions and national elitism within contemporary society. 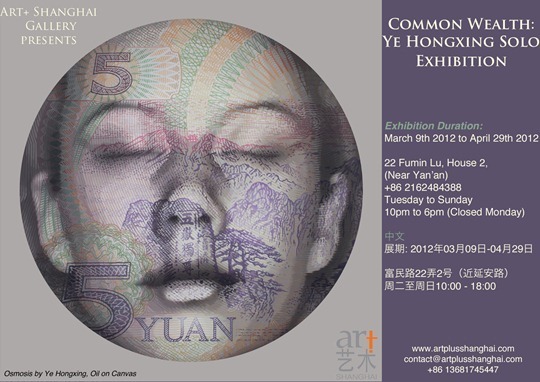 The simple and direct use of Chinese currency against a backdrop of her own black and white portrait contemplates on the desire for and contradiction of, common wealth.